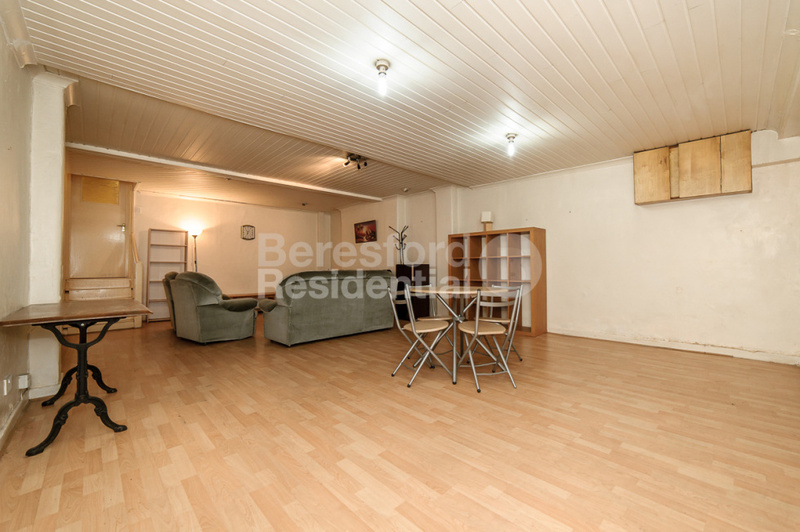 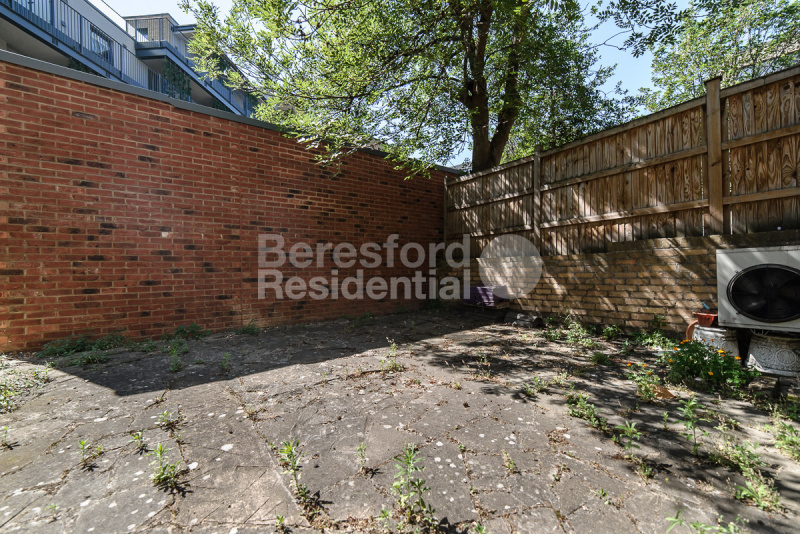 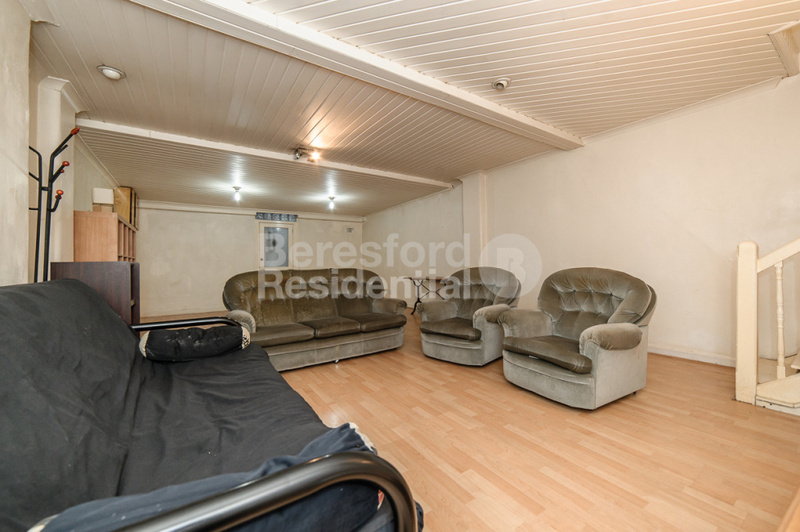 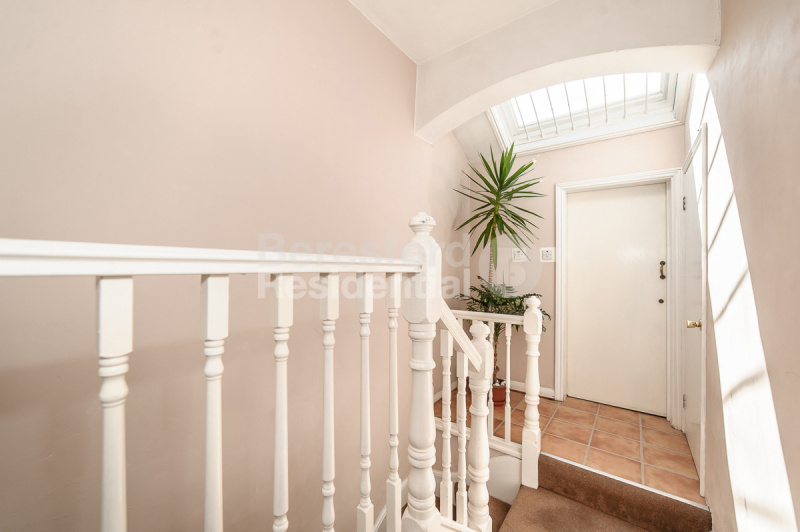 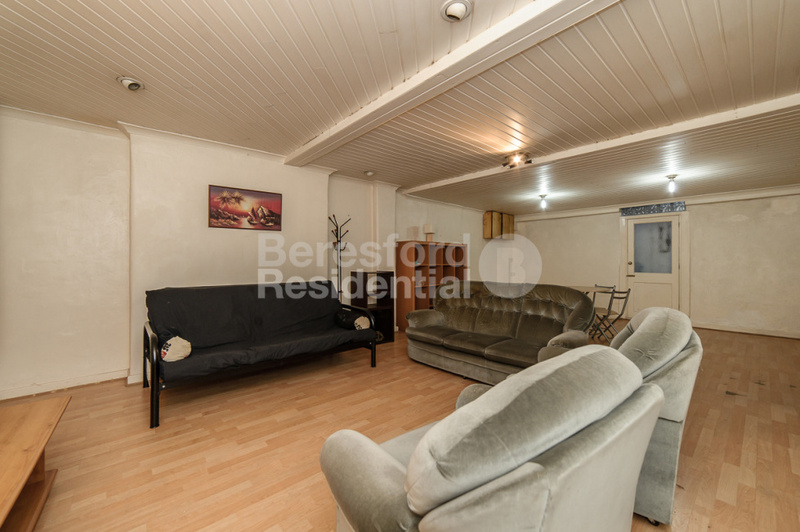 Beresford Residential are delighted to offer this fantastic opportunity to purchase a Freehold property consisting of a four bedroom flat, a commercial unit and a large separate one bedroom garden flat. 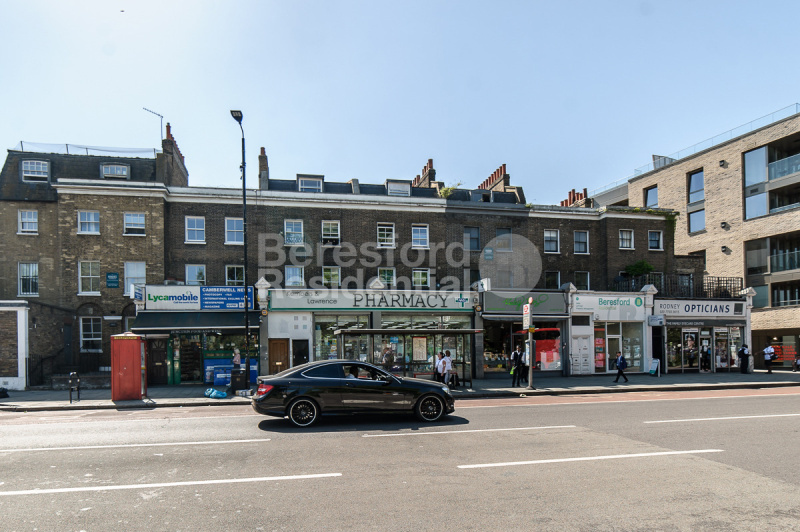 Beresford Residential, Camberwell's leading independent estate agent, are delighted to offer this fantastic opportunity to purchase a Freehold property consisting of a four bedroom flat, a commercial unit and a large, one bedroom garden flat. 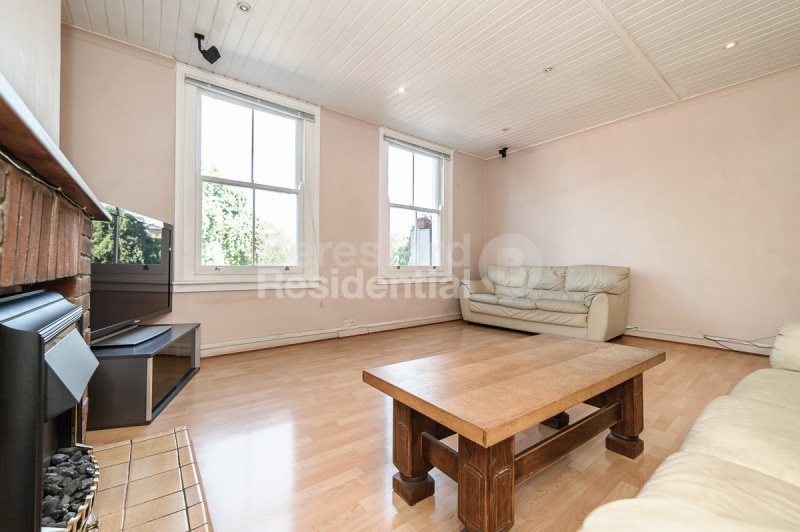 The property is located in central Camberwell which is fast becoming one of London's most popular locations. 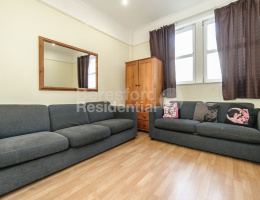 The property sits directly opposite Camberwell Green park with stunning views of the park from the upper residential flat and commercial unit. 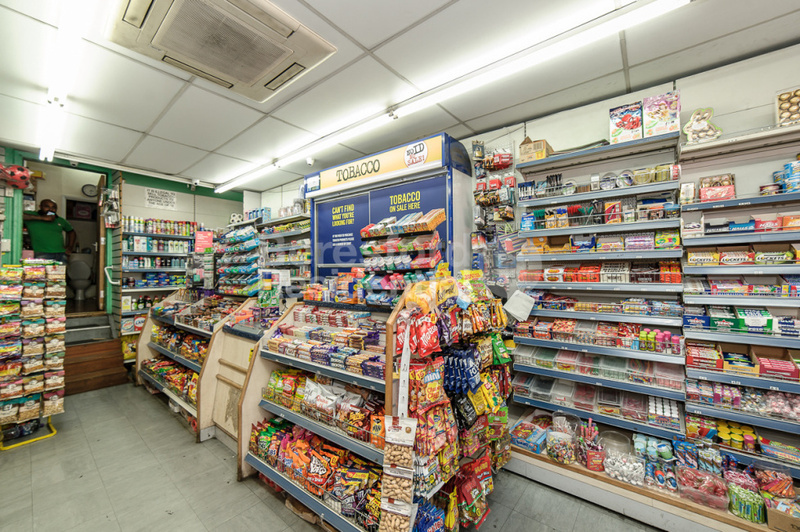 Camberwell Green has an array of shops, bars and restaurants, and is served by over 15 bus routes providing access to many of London's key destinations in under 20 minutes. 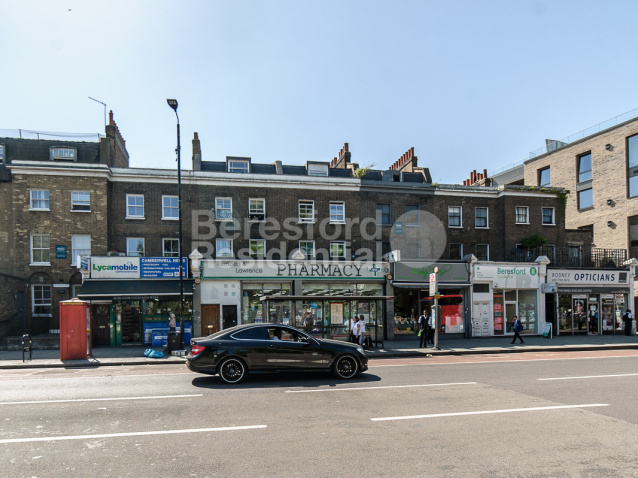 In addition to this, there is a significant amount of redevelopment going into the area and surrounding areas, which is more than likely to see property prices increase dramatically in the coming years. 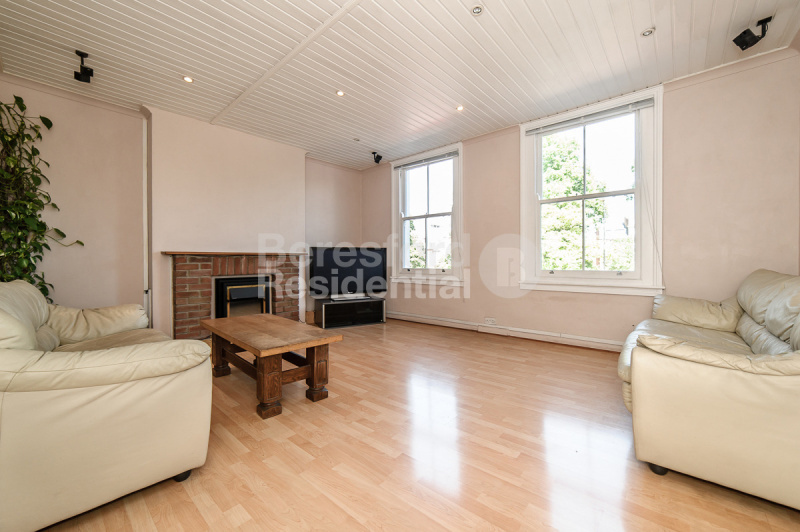 The four bedroom upper residential flat is large, well presented and has wonderful natural light. 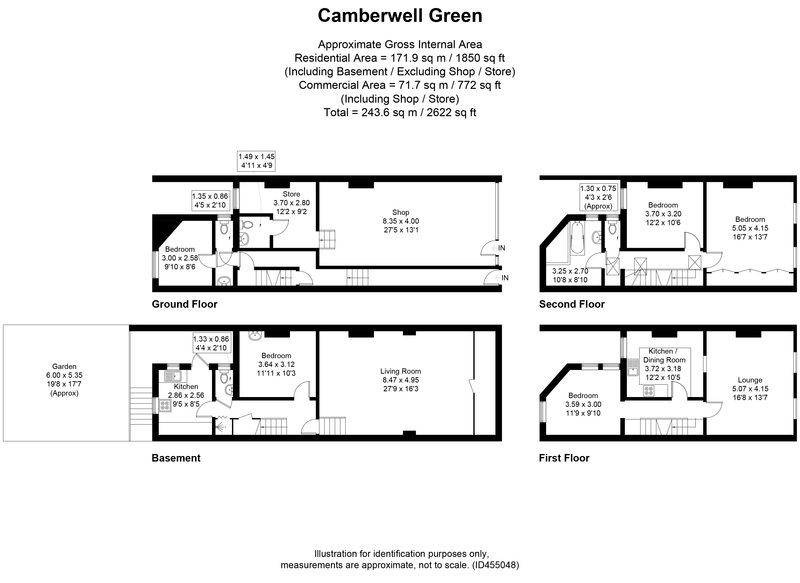 The first floor lounge has stunning views of Camberwell Green park with a huge private balcony. 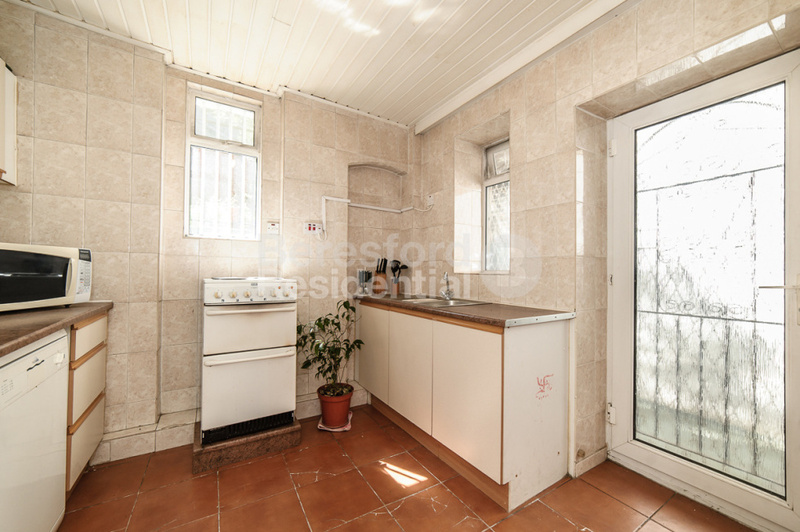 There is potential scope to expand upwards in line with neighbouring properties. 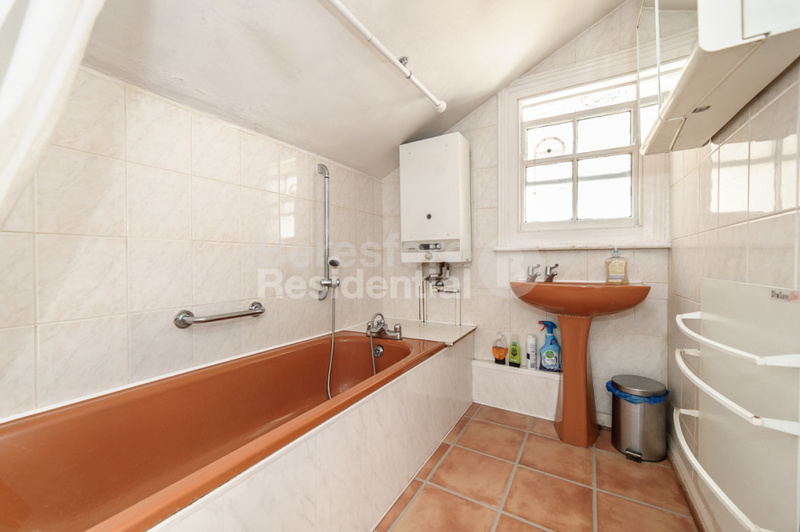 The upper residential flat currently has one bathroom and two WC's. 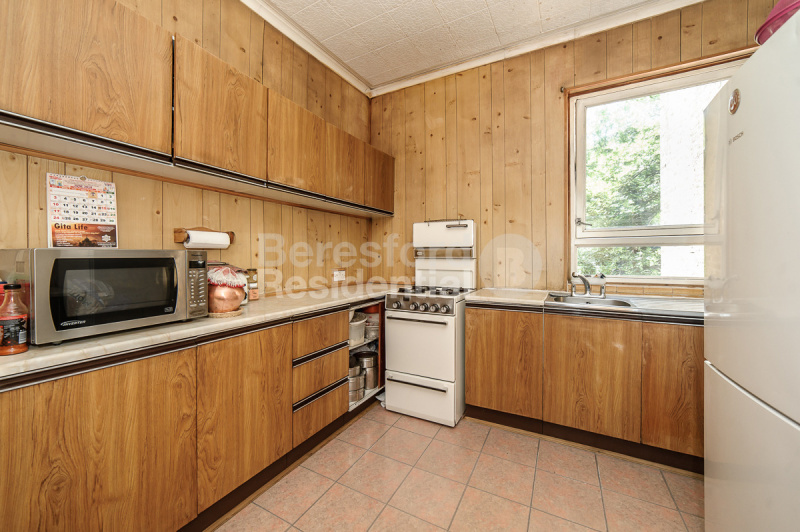 There is also plenty of storage space. 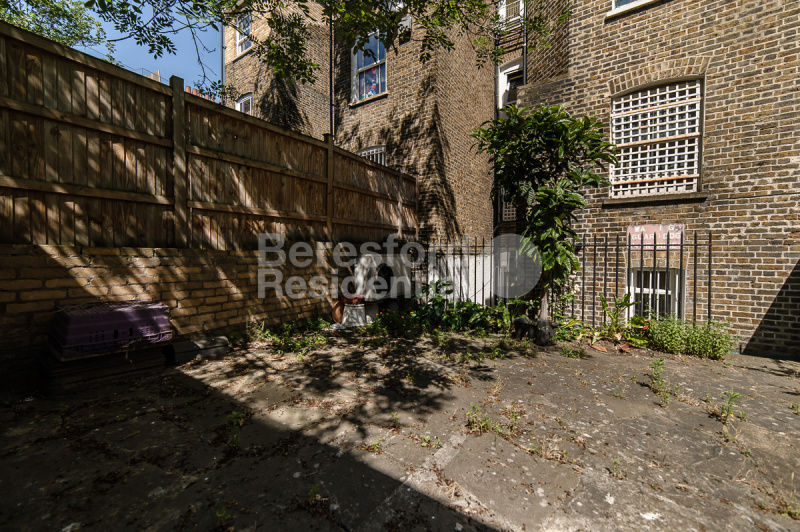 The residential garden flat is spacious, in good condition and benefits from a large private garden, shower unit and separate WC. 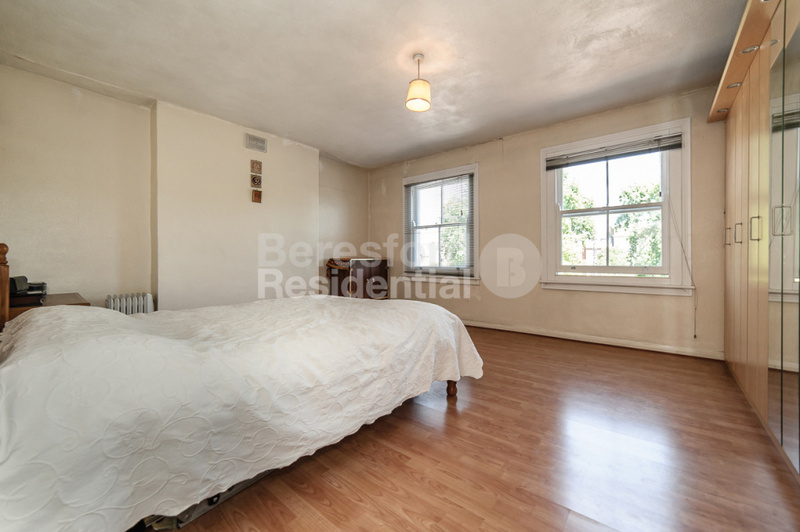 On-street parking permits are available for residents at this property. 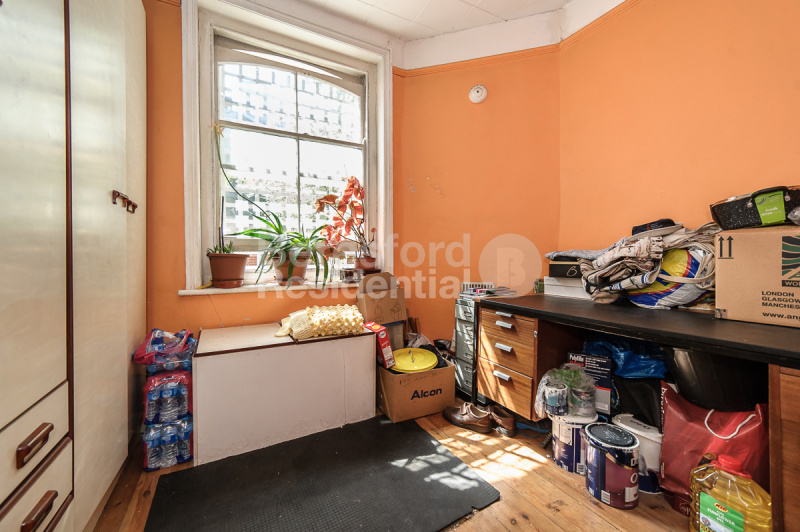 The commercial unit, situated on the ground floor, is currently vacant and has a store room at the back. 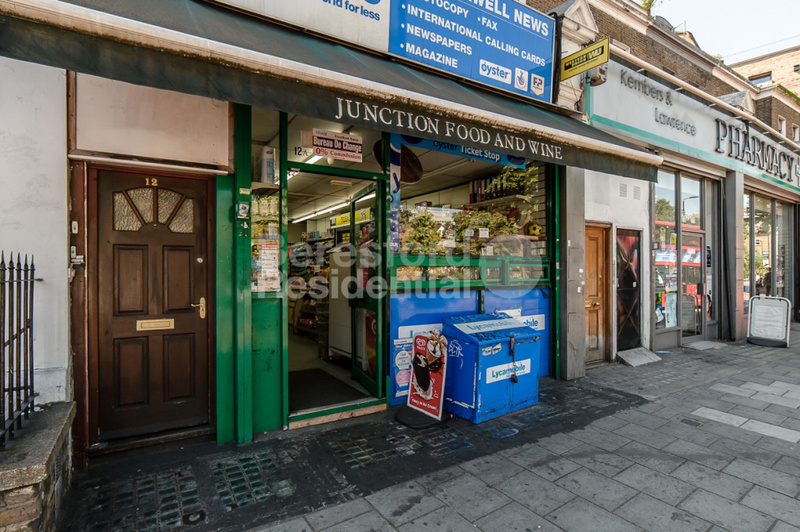 This mixed use property provides a rare investment opportunity in an area undergoing significant redevelopment. 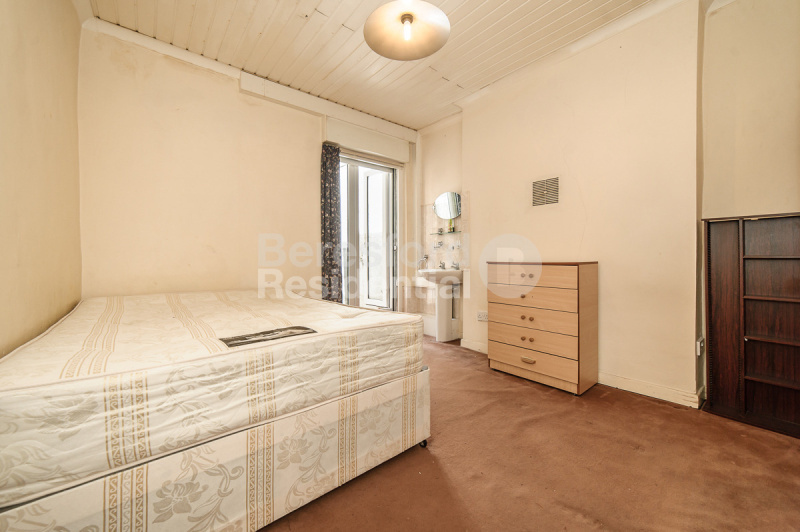 The property is being sold with vacant possession and is chain free.